Now that the 2019 conference is behind us, it’s time to look ahead! 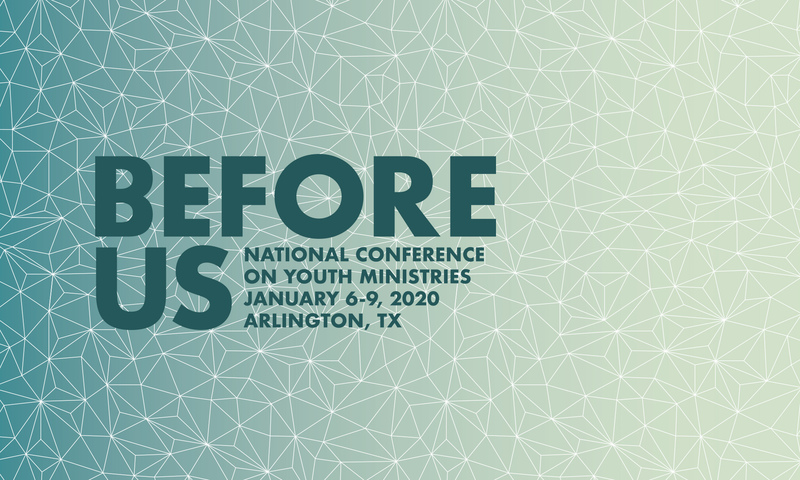 We will be in Arlington, Texas January 6-9, 2020. Take a minute now to register for 2020 and you will be entered into a drawing for a free registration. You must register by February 1, 2019, to be eligible. Here is an opportunity to take advantage of in Colorado Springs. We have teamed up with Wilderness Expeditions to provide a Ski Package. It is $125 a day and includes skis, rentals, lift pass, and lodging. Check out wildernessexpeditions.net and call 719-539-4888 for more details.